This is a beautiful necklace. Do you have written instructionss for this piece? thank you very much for this pattern. It is a real challenge to make this piece. It looks like the pattern increases as it gets toward the center and the decreases again. Has anyone made this to be able to advise how much of an increase there is? wow tres jolie. Je vois que le debut du collier est plus petit, est-ce que ca veux dire que je fais no:3 1/3 du collier et no:4 pour le milieu et encore no:3 pour la fin? This is lovely. 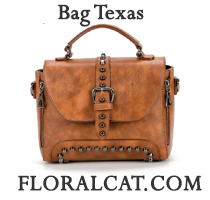 Do you have the name of the designer or website where you found this? I’m very pleased to uncover this site. I need to to thank you for your time just for this wonderful read!! I definitely savored every little bit of it and I have you bookmarked to check out new things on your website. 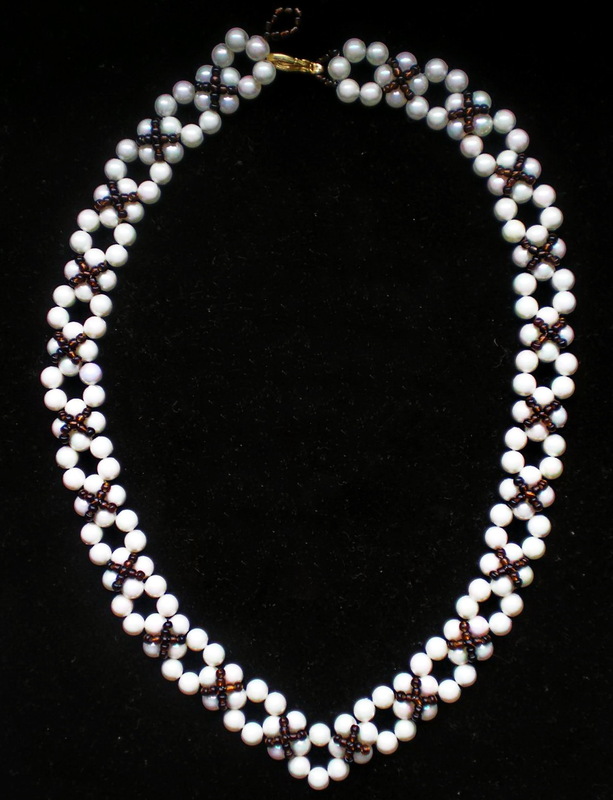 Saw your post on Dec. 5, 2011 with the seed bead sizes for this necklace. But what do you do after you get to bead #64? And how does it change to get fuller in the middle? The pattern does not show how to increase in size as it gets closer to the center. How do you increase the size? In the pattern every loop has 5 beads as u can see. If u want to increase use not 5 beads but more. I think this is so beautiful but am having trouble understanding the pattern. Can you tell me if I am supposed to repeat the pattern as 1-2-3-4 or 1-2-3 and then add 4 as it gets closer to the middle? I so want to make this. Thank you! This is amazing!!!! Can you tell me, after #4 do you go back to #1 or continue with #4 until it is complete? Hey everyone, I just started making this back lace even though I didn’t really get it when I started. But it’s really really easy. Because so many people were wondering how they should read the pattern I’ll try to explain it a bit (but please excuse mistakes in my non-perfect English). The three beads between the loops of five in steps 3 and 4 are pullen tight and thereby something like a tube should be the result. Step 4 is just showing what to do after step 3 but is basically the same step again. You will go in the middle bead of your added section of 3 (between two loops) and there will be your new loop. To get to the next middle bead of your next section of 3 beads added the round before you will add 3 beads in your current round. Hope it gets clear by my explanation. I reinforced every loop a second time so that the back lace or the bracelet (I’m not sure yet what it will be in the end) holds it shape better somehow. For getting the fuller look in the center you could increase you tube by adding more than three beads between two loops or you could just add more than 5 beads to the loops and by this increase steadily. 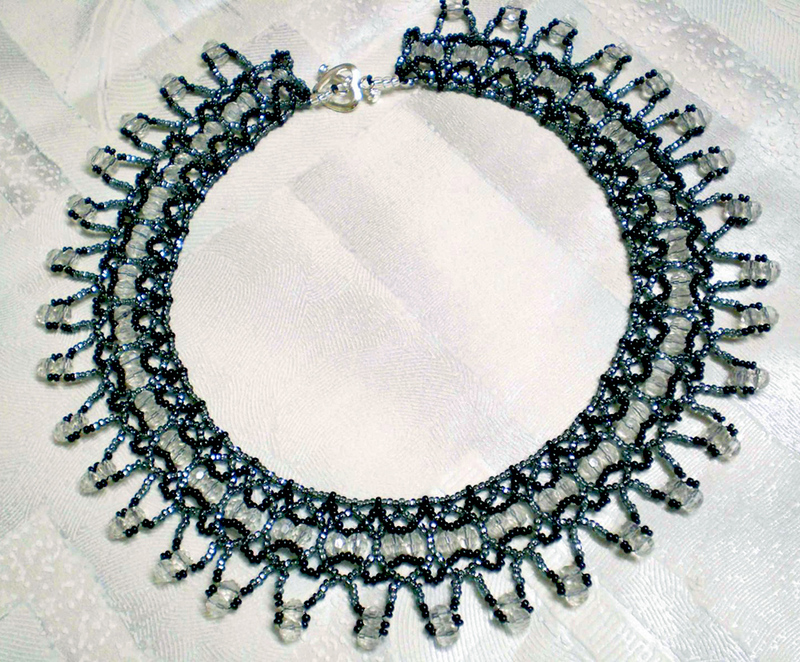 I’m not sure which option I will take yet but I just wanted to say that it is a really easy necklace to make which looks absolutely stunning. Just imagine the sections of 3 beads between the loop as pullen tied and the whole thing as a tubular piece. I’m sorry, I ment necklace not back lace. Sophie, thanks for the explanation . It seems easier now. 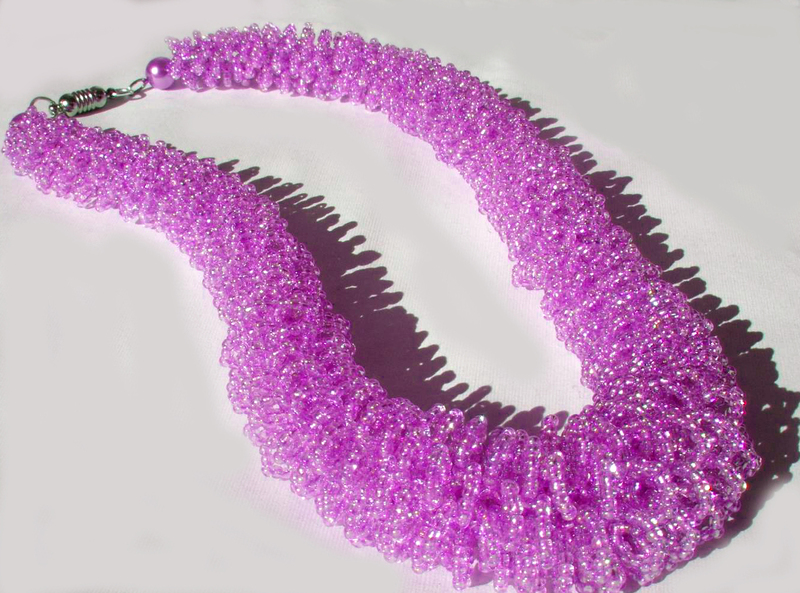 I bought one neckalace exactly like this one but into a diferent colour and tought It was extremely interesting and Wondered how It was made. I’m so glad i found this tutorial. If i succed I’ll be able to make the neckalece into many diferent colours ! ! Just finished making mine.its really a very pretty necklace and easy to make too. i made mine 16″ with loops of 5,7,11 for the middle then decreased to 7,5. I made this necklace. Turned out awesome. 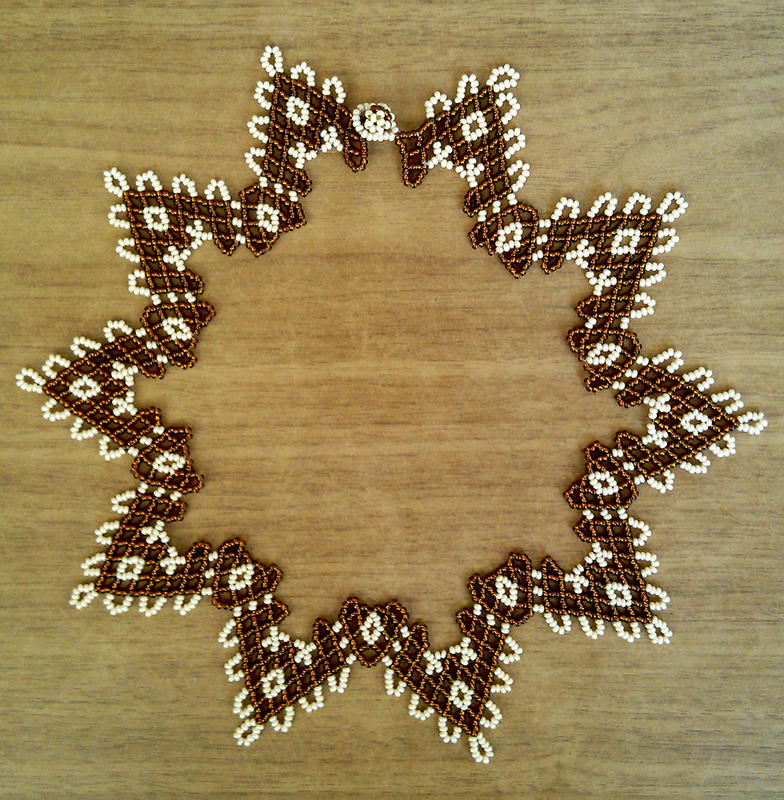 Took LOTS of fireline and about 50 grams 11/0 seed beads – exact amount will depend on how big one makes the center loops. My loops were 5,7,11, & 13 for the middle then decreased proportionally back down 11,7,5. Love it. However, it is difficult to assume what to do next after step 4. In addition, a diagram of the middle would be helpful. Please consider those of us that are not as visually correct. If someone has a diagram that shows the narrow end and the full center please share it with me.